"A place where comfort, service and hospitality reside..."
The Firehouse Inn is located in the foothills of western North Carolina, one block from historic downtown Rutherfordton. Just a short drive to Lake Lure, NC (home of the movie Dirty Dancing), and Chimney Rock. 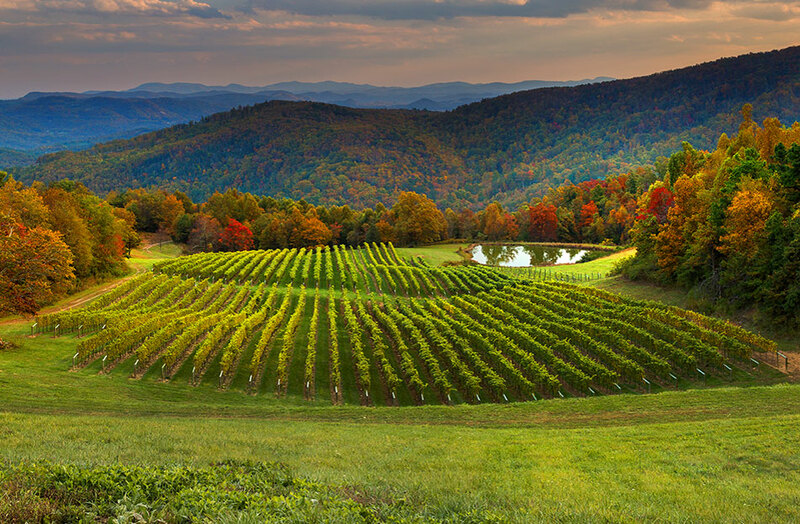 Within easy driving distance of Asheville (home of the historic Biltmore Estate), you will find an endless array of things to see and do. The 1925 Town Hall and Firehouse has been completely renovated and restored. The level of service, ambiance, and bounteous breakfasts make it a perfect destination. 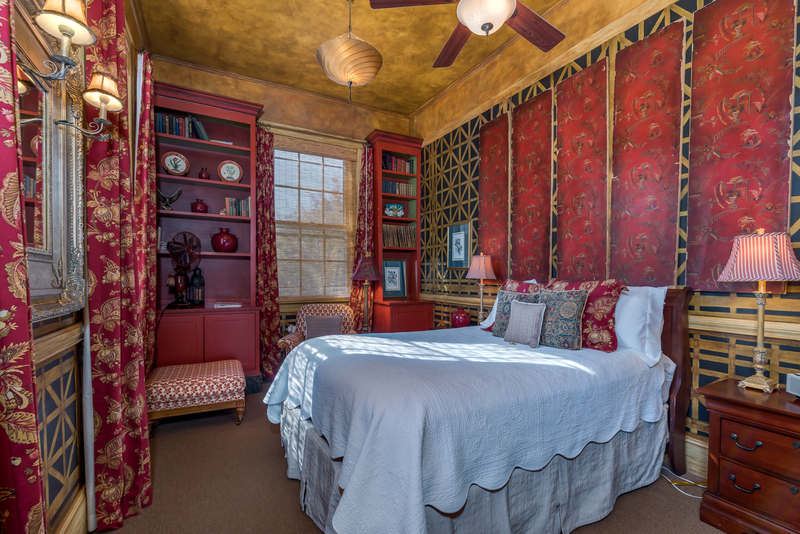 The Firehouse Inn provides luxurious and inviting North Carolina bed and breakfast accommodations in Rutherfordton, NC, just one block from historic downtown and a convenient 25 minutes from Lake Lure and Chimney Rock. 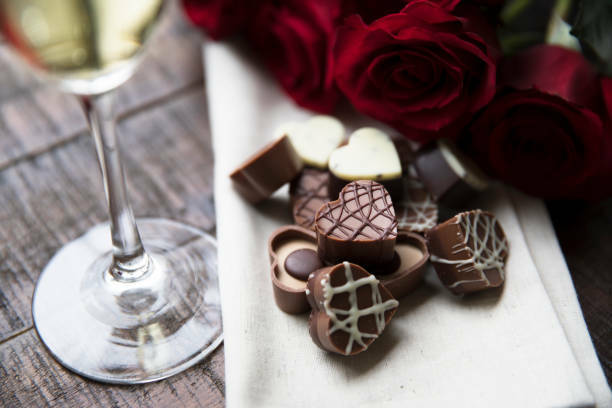 At The Firehouse Inn we are constantly changing our packages to suit the season, time of year, or special events in our region. Rutherfordton and Rutherford County have some of the most beautiful scenery and landscapes available for miles around. With inside seating for 30 and outside room for 75 we can arrange for your bridal shower, wedding, baby shower, etc. All events have exclusive access to the Event Coordinator. The Firehouse offers the ultimate in atmosphere to make your event extra special. From horseback riding to visiting historical sites to everything in between. We are located in the foothills of western North Carolina and just a short drive to Lake Lure, NC home of the Dirty Dancing Festival, and Chimney Rock. Walking trails and museums, you will find an endless array of things to see and do. The Firehouse Inn is the perfect location for business travelers. We have a large outdoor courtyard perfect for meetings and after work get-togethers. 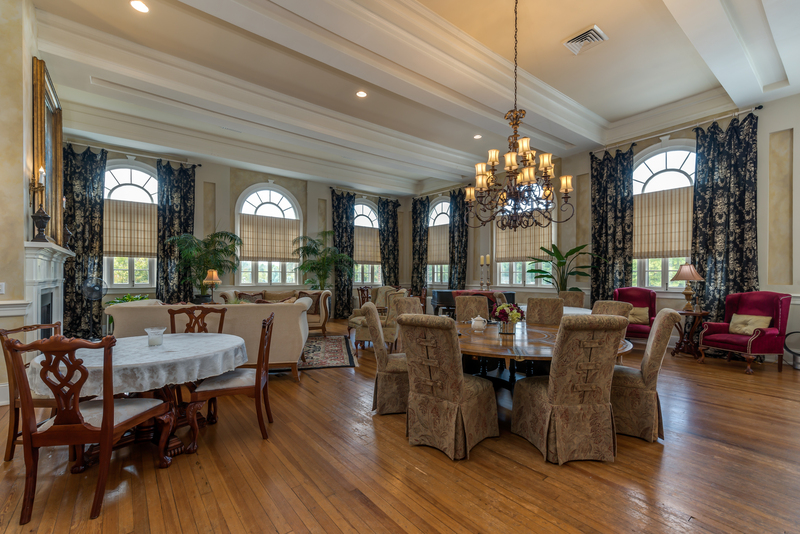 We also have a large gathering room inside the Inn equipped with couches, tables and chairs. Suite 6 provides ample room for the overnight business traveler who may need to have smaller meetings in his or her private living room. The Inn is equipped with everything the business traveler would need to be at home and run his business.